We have had excellent feedback for this efficient custom embroidery business based in Antigua. Michelle Donawa has supplied several yacht crews with custom embroidered polo and T-shirts over the years. Other items that can be supplied are custom embroidery, silkscreen, print on your linens, towels and caps. Just present your logo for digitizing and the job can be completed in a few days. 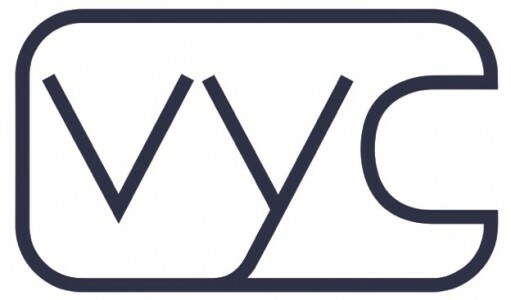 VYC in Palma provide yacht Captains with specialist services in Crew Uniform, Rigging & Yacht Blinds; saving valuable time & money without substituting quality. General Agent for MMA Insurance, MTAIC has been conducting business in Cannes since 1996. They provide insurance for crew and other yachting professionals, classic sailing yachts and Superyachts, as well as ports. Home & Yacht Linens and Interiors have earned outstanding reviews, providing high quality luxury bed linens & interior accessories for owners, guests and Crew, with a large showroom & workshop in Palma. Ideal for guests as deck loungers and for crew on long passages, Lazy Bones beanbags can be found aboard some of the most prestigious Superyachts in the industry. Made in Antigua, the Lazy Bones range is available from stock in various colours, and custom orders have a quick turnaround. The Gazebo is a fabulous shop much frequented by yacht crews looking for something a little different for that special touch in the guest or main cabin areas aboard. Stocks include Mexican chinaware and glassware, coco wood bowls, hurricane lamps, and much more! The Gazebo building is located close to the Epicurean Supermarket on Friar’s Hill Road.